Cheese Plate $10. Receive 5 types of cheeses to pair with your tasting flight. 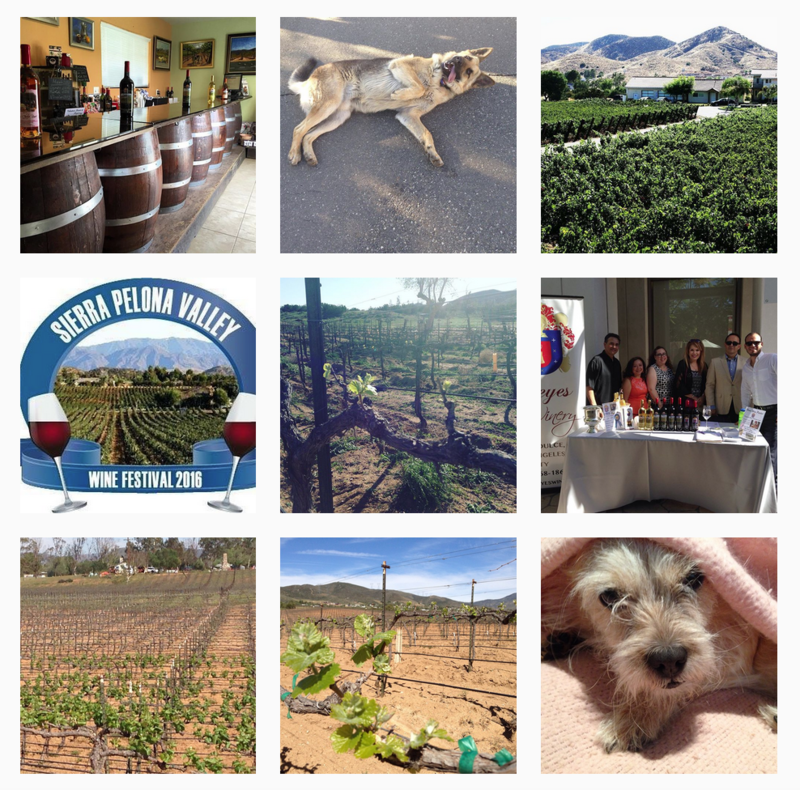 Saturday April 20, 2013, 11am-4pm Sierra Pelona Valley Wine Festival. $65 prepaid per person for general admission or $90 prepaid per person. The Wine festival will be held at Reyes Winery. Guests will be treated to gourmet food pairings from highly acclaimed Los Angeles area chefs and artisanal food makers. We will also have an art exhibit from local artists and craftsman. While the guests walk around, they will be delighted by live music from a few local bands. Silent Auction items will include Wine and Dine gift certificates; and a variety of other wines, gift baskets, and certificates from other sponsors. For more info go to our website page at http://www.reyeswinery.com/spv-festivalhttp://www.reyeswinery.com/spv-winefestival. Saturday May 4, 1pm-4pm. Taste of the Town. It’s easy to understand why Child & Family Center’s Taste of the Town has been voted “Best Charity Event in the SCV” three years in a row by a poll of local residents. Featuring more than 40 of Santa Clarita’s best restaurants, caterers, and wine and beer purveyors, all offering samples of their finest in the beautiful garden setting of Mann Biomedical Park, it’s always an incredibly good time for everyone. Everyone in attendance will be treated to a “taste” of unlimited food and drink samples for the all-inclusive price of $65. As a special thank you and to commemorate the 25th anniversary celebration, tickets for the reserved seating area are offered at $100, a $25 discount! Crowd favorite Mark LeVang and Friends returns to perform live music on stage, a live and a “Super Silent auction”, Taste of the Town Marketplace, opportunity drawing and a champagne diamond drop will round out the exciting day. May 18, Winemaker dinner $85, prepaid $75 5pm.You will be tantalized with each gourmet wine infused course. Eat your dinner which each course will be paired with a wine that matches like a dream. The winemaker will enlighten you about the winery and its history. July 2013 (date coming soon) Bottling event $85, prepaid $75 noon-4pm.You will enjoy a gourmet wine infused BBQ lunch while enjoying our newest releases. You will receive a tour of the bottling line; to learn the process of bottling our wine. Then you will take home a bottle that was just processed and enjoy it later. September 2013 (date coming soon) Harvest party$85, prepaid $75 11am-4pm.You will enjoy a gourmet wine infused meal while enjoying the view of the lush vineyard. Enjoy stomping grapes on a beautiful fall afternoon. Take pleasure in tasting our award winning wines while indulging in our desert bar. ← Agua Dulce has it all – hiking, lunch, tasting, and touring at the Reyes Winery.